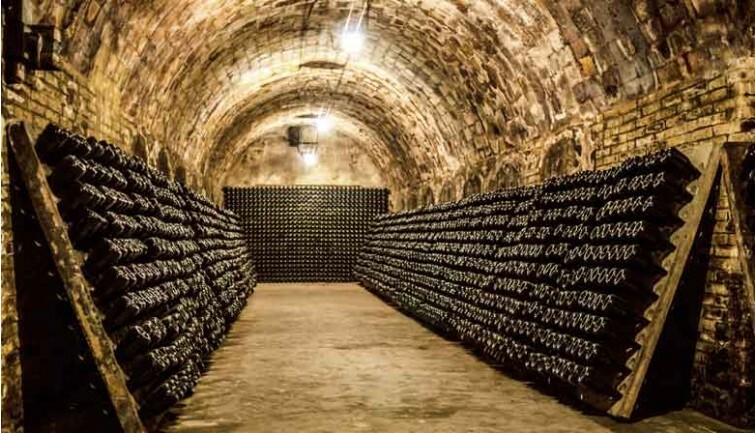 Full day excursion by minibus from Paris to the Reims region, known the world over for the production of a prestigious product that requires no introduction: Champagne. 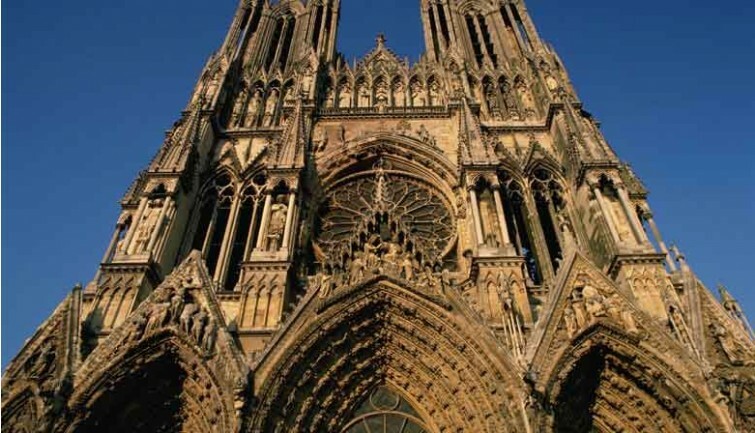 Your excursion will include the opportunity to visit the magnificent Reims Cathedral, site of the coronation of the Kings of France, to learn about wine-making at a small wine-grower’s, lunch in Reims, and a tour of the Moet et Chandon Champagne house cellars followed by a tasting. You will be picked-up at your Paris accommodation at 7 am for your minibus trip to Reims. The number of participants is limited to a maximum of eight to allow you to enjoy a personalised excursion with your driver-guide. 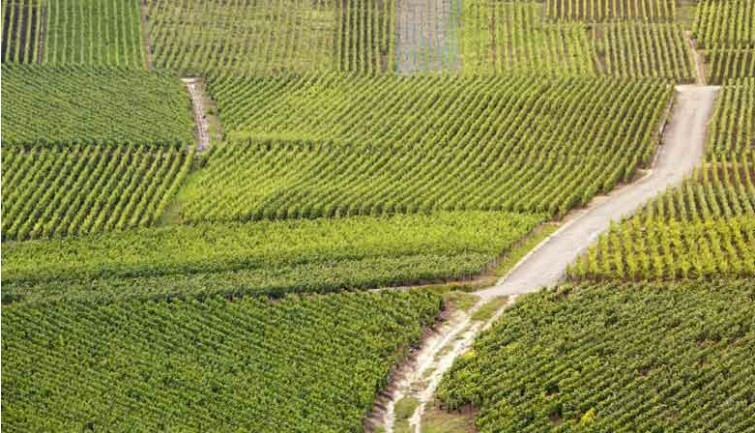 You will discover the mountain of Reims with a stop to take a picture and learn about wine-making in the region. Enjoy the breath-taking views from almost 790 feet up looking out over the vineyards (including some of the most prestigious vintages) and admire the bell towers of as many as 45 different villages! Set off and on the way to Reims, the driver-guide will tell you about the wonderful Notre Dame cathedral, dating from the 13th Century and listed as a UNESCO World Heritage Site (guided tour followed by one hour of free time). A Gothic masterpiece and site of the coronations of the Kings of France, it is also famous for its many statues and stained glass windows. Visit the Cathedral on your own. 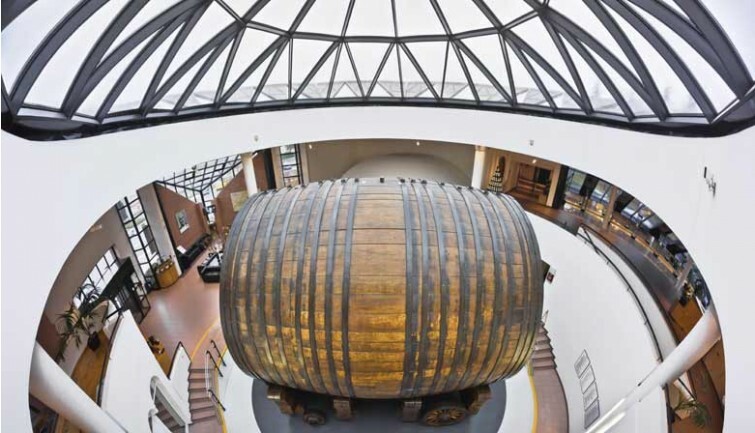 You will then head to Epernay to enjoy a guided visit of the Moet et Chandon house founded in 1743. 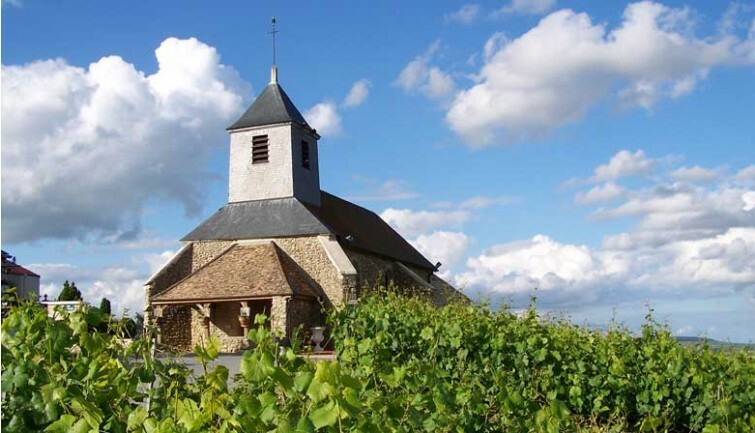 Discover the Champagne history and experience a really nice tasting in an amazing setting. Visit a small wine-grower. 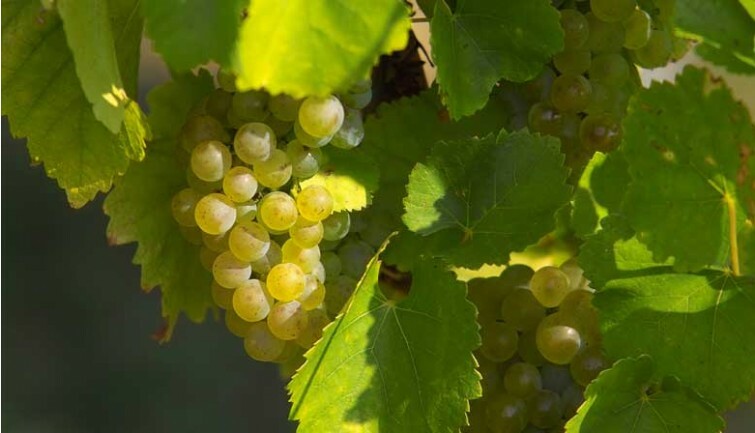 Depending on the activity taking place during your visit, learn about one of the stages in the production of Champagne (pressing, fermentation, bottling, etc.) before the owner will offer you a sampling of its own Champagne. Depart from Epernay to arrive back at your Paris accommodation at around 5:30 pm.